Back To School Time! While the kids are out to learn, the dogs have energy to burn! As you can see, the dogs at Stay and Play make new friends all the time! There's always that one friend that you haven't seen all summer break, but once you're reunited, hugs are always the way to go! 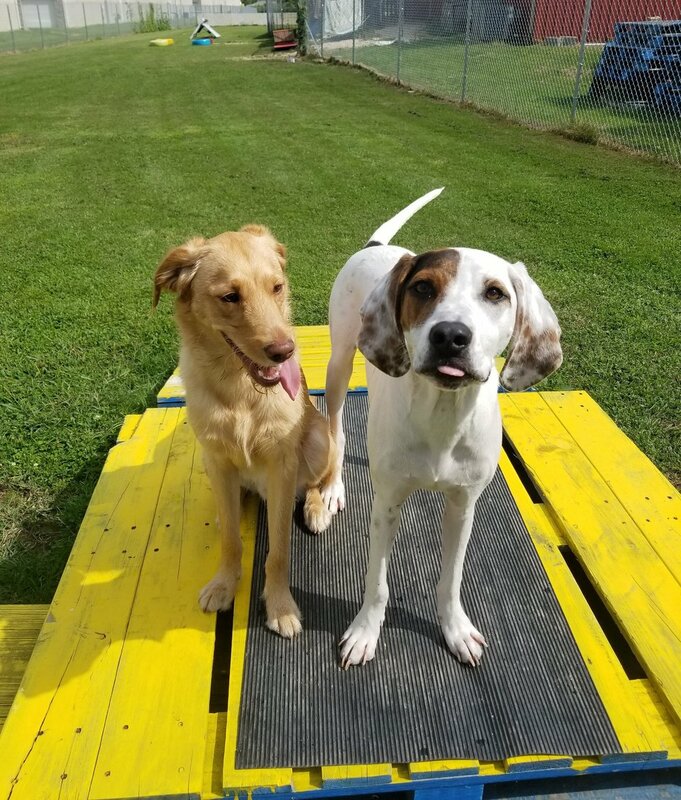 Just like at school, the dogs goof around, play, and make funny faces too!